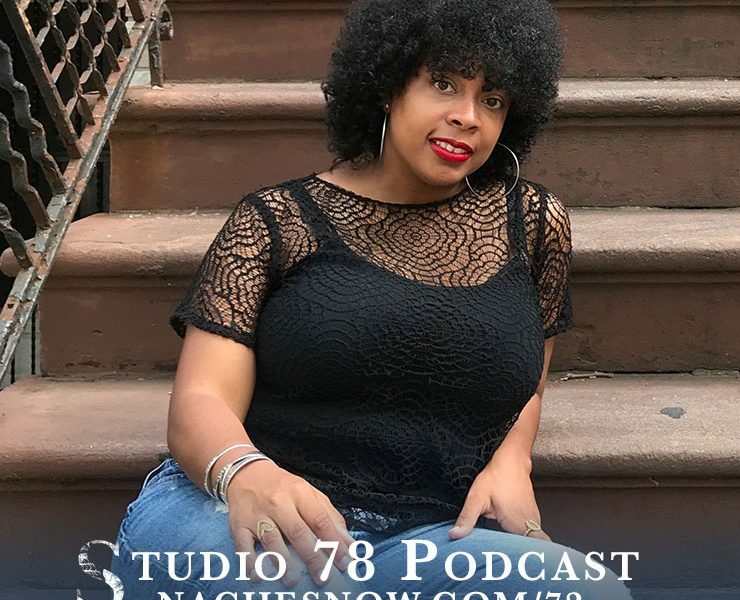 Welcome to Season 2 of the Studio 78 Podcast! 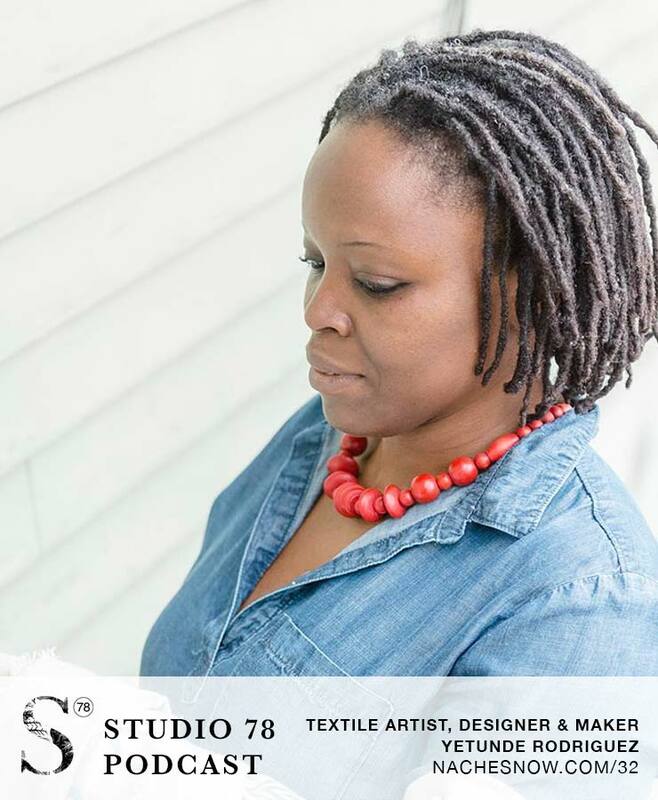 Yetunde Rodriguez is a graphic designer and textile artist based in Ohio who creates authentic African-inspired prints for wearable fashion and home decor. Although there was pressure to follow convention and pursue a job in the medical field, Yetunde’s entrepreneurial spirit and desire for challenge has always navigated her career choices. 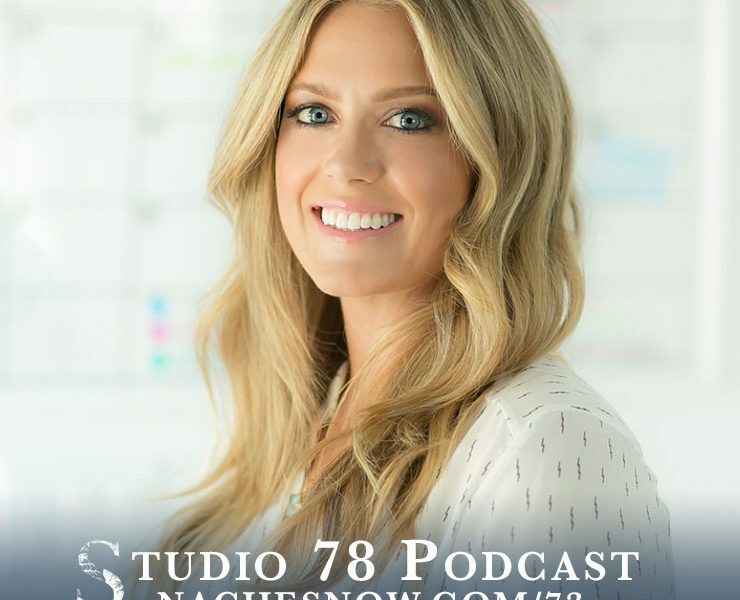 She dabbled in several corporate and independent jobs before leveraging her background in graphic design and marrying it with passion for interior design. 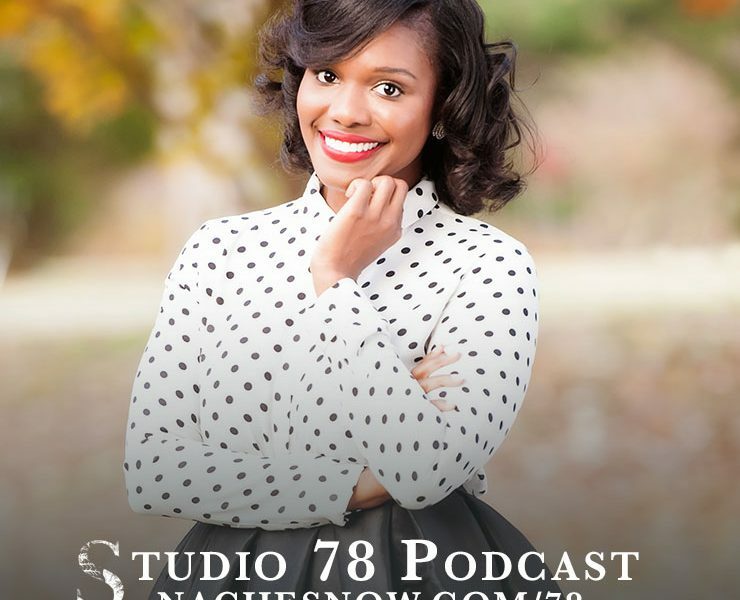 Yetunde’s business now is a perfect blend of her heritage, creativity, and love of design, and a testament to her willingness to chart her course and realize her dreams by consistent continuous learning.